 Categories: AMOUAGE, BOUTIQUE, FOR HIM. 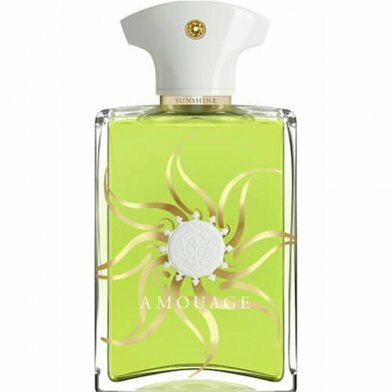 Sunshine Man perfume by Amouage Collection by Branddose Amouage is a spicy and aromatic fragrance expressing a retro-chic interplay of freshness and sensuality. This perfume is cheerful and happy. 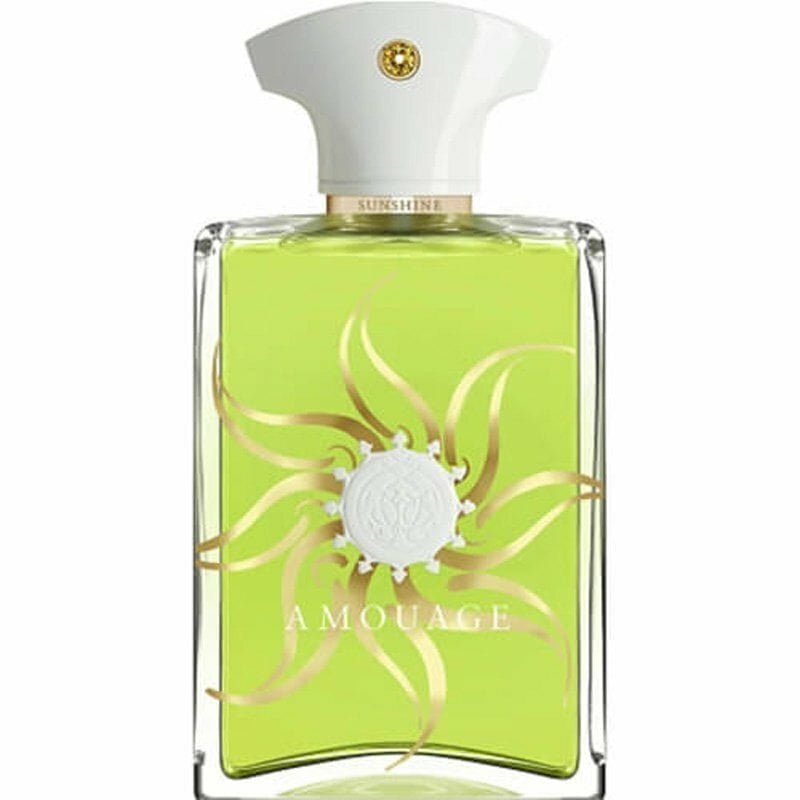 The fragrance is presented in the expressive Amouage christal flask, with a tinge of bright sunlight. The striking lid is accented by a Swarivski chrystal, like a sparkle from the sun. 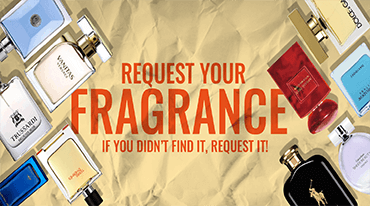 The flowery, oriental scent has top notes containing artemisia, blueberries and almonds. The heart of the fragrance is composed by osmanthis, jasmin, magnolia and vanilla. The base of the perfume exists of juniper berry nuts, patchouli, papyrus and white tobacco.